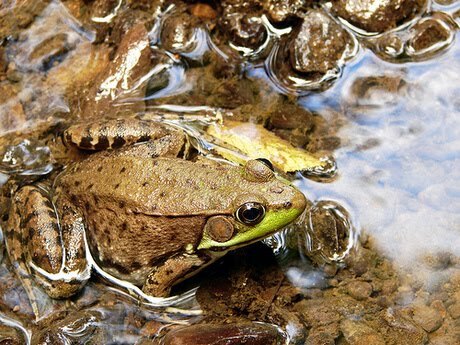 Book of the Week: Frogs in Trousers? Per our user feature earlier this week on Dr. Charlotte Sleigh of the University of Kent, we feature a book that has been particularly important for Dr. Sleigh’s recent work: Dissertations relative to the natural history of animals and vegetables , volume 2 (1789), by Lazzaro Spallanzani. 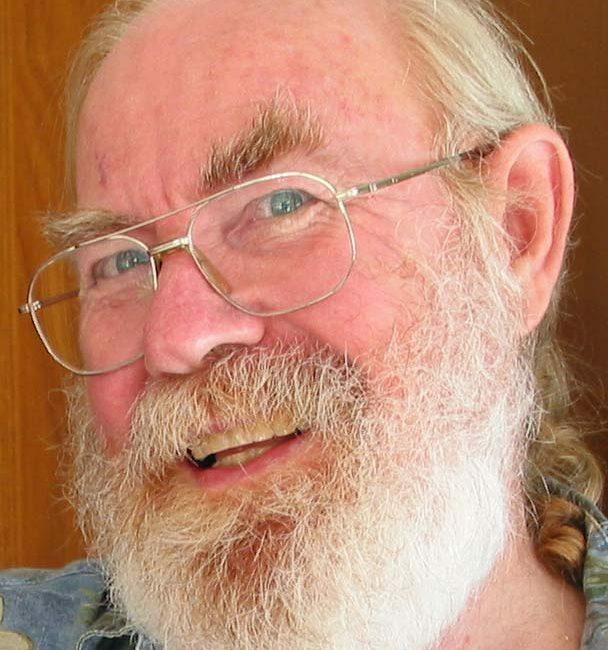 Dr. Sleigh’s current activities involve writing a book on the cultural history of frogs for Reaktion Books’ Animal series. 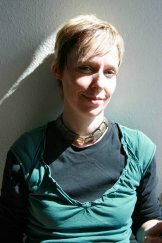 Continuing with our new series on our users and their interaction with BHL, this week we feature Dr. Charlotte Sleigh, Senior Lecturer in History of Science, University of Kent (UK), which we present in a typical question and answer interview style. So without further ado, meet Dr. Sleigh, and read what she has to say about how BHL has impacted her work, and what she would like to see from BHL in the future. It’s one of the most frequently downloaded books from BHL. It was compiled over thirty years, in twelve volumes, and contains 794 copper plate engravings. It depicts and describes the flora of Asia and the tropics, focusing on the medicinal properties of the flora in the Indian state of Kerala. Species names are recorded in such languages as Konkani, Arabic, Malayalam, and Latin. 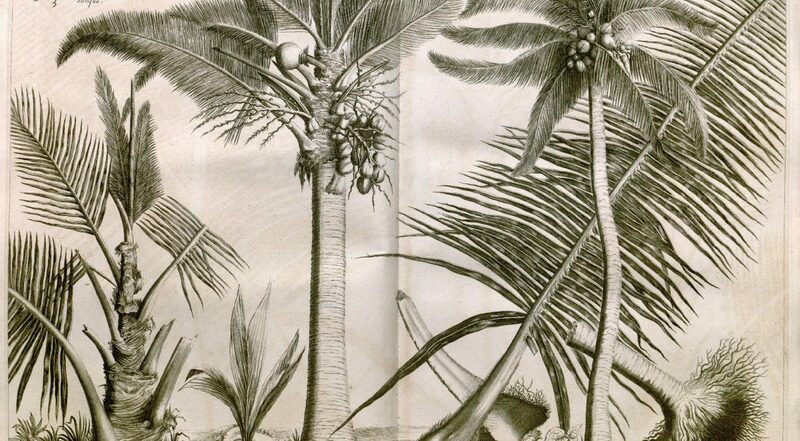 It contains the type illustrations of many species, and was first published in Amsterdam in 1678-1693. Here at BHL, we want to do a better job of connecting with our users. 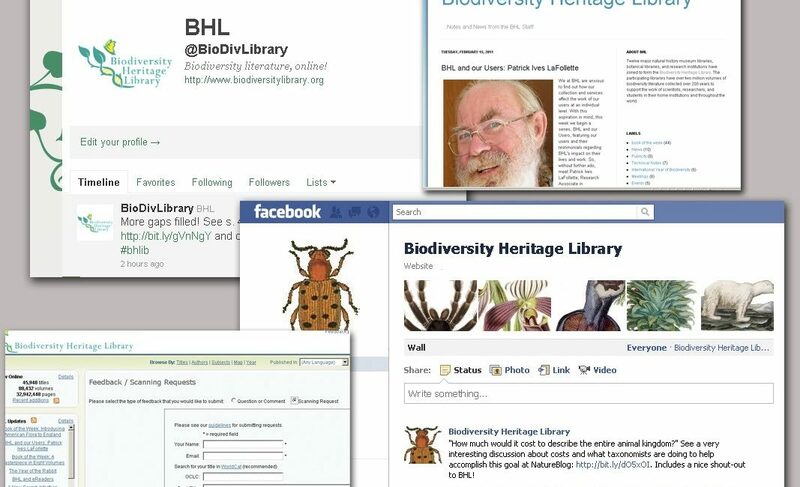 We want to interact with you, know what you think, what you would like to see, and have you contribute to the biodiversity conversation that shapes the development and progress of the Biodiversity Heritage Library. The recent debut of our new series on this blog, focusing on our users and how they use BHL for their work, is an example of our passion to get to know you, our users, more, and interact in new ways with you. However, the blog is not the only way we hope to accomplish this. When settlers first came to the Americas from England and other parts of Europe, they were chiefly concerned with survival, as might be expected, and, though they may have taken note of the new and beautiful varieties of flora and fauna to be found in the wild new expanses of the New World, there was little concentration on how these species might be utilized, or even carried back to the homelands of the settlers for the benefit of those across the seas. We at BHL are anxious to find out how our collection and services affect the work of our users at an individual level. With this aspiration in mind, this week we begin a series, BHL and our Users, featuring our users and their testimonials regarding BHL’s impact on their lives and work. So, without further ado, meet Patrick Ives LaFollette, Research Associate in Malacology at the Natural History Museum of Los Angeles, and read what he has to say about how BHL has changed the way he works. 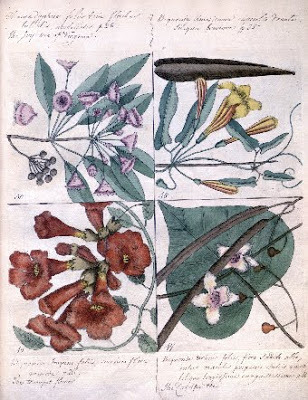 For this week’s book of the week, we highlight an eight volume title, Flore pittoresque et médicale des Antilles, ou, Histoire naturelle des plantes usuelles des colonies françaises, anglaises, espagnoles et portugaise (1821-1829), by Michel Étienne Descourtilz. The stunning illustrations in this work were completed by Descourtilz’s son, Jean Théodore Descourtilz. 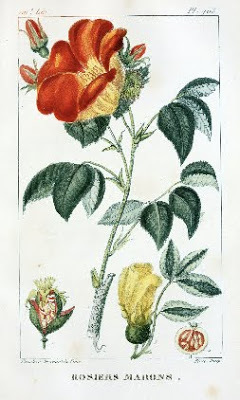 This work is the first that Jean Théodore Descourtilz was known to have illustrated.